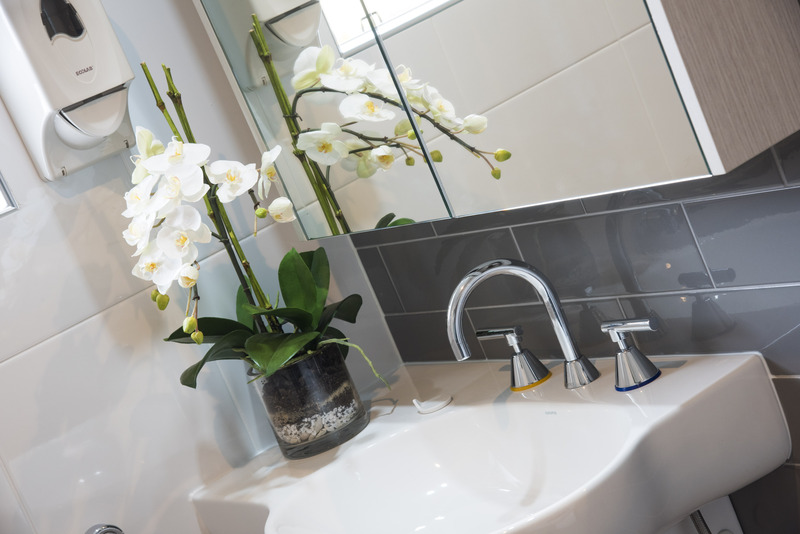 Our aged care facilities feature wonderful living and socialising spaces. A walk through reveals spacious single bedrooms (each with private ensuite), light filled living and dining areas, lovingly landscaped outdoor spaces, an onsite café serving amazing coffees, and a serene chapel for prayer and peaceful contemplation. People from all backgrounds and faiths are welcome to become part of the rich community within our Chipping Norton village. 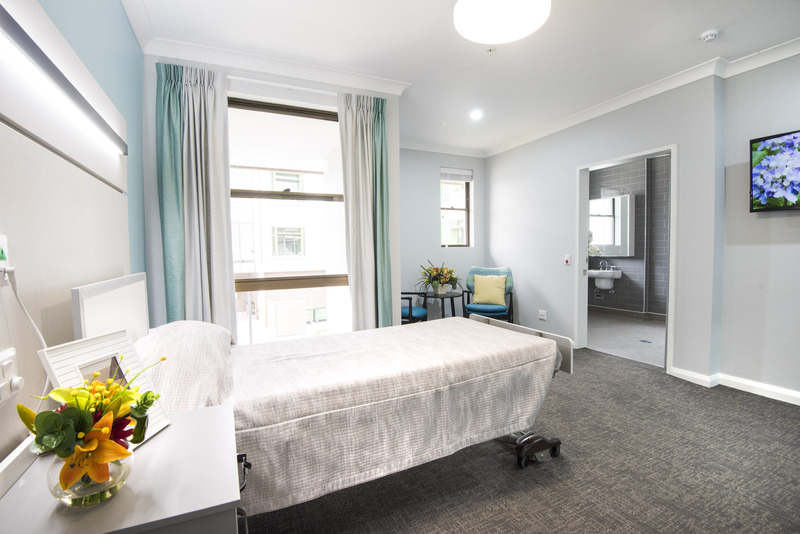 We have single and couple rooms available as part of our holistic aged care services. 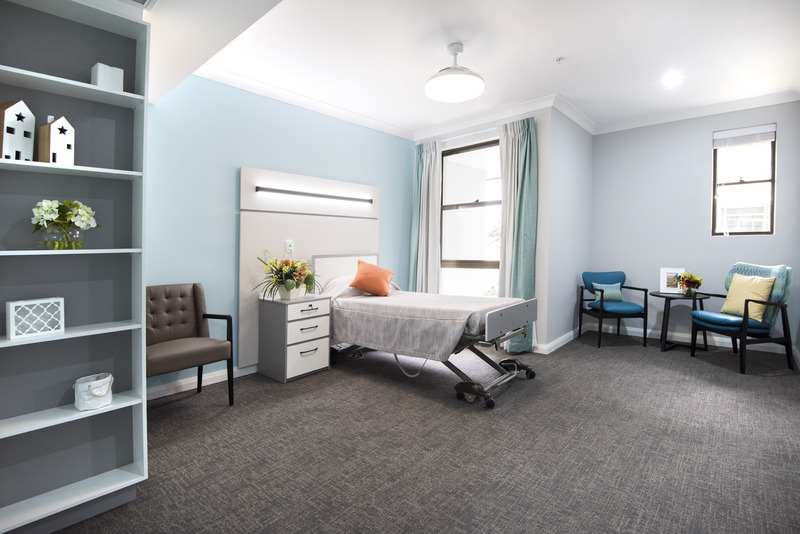 Each room features everything you need to be comfortable and at home, in addition to what you would expect from a quality aged care facility (adjustable beds, ease of use). If you are at a point where you need extra care and support, we encourage you to consider Scalabrini. 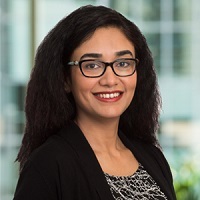 Our warm and friendly Village Manager and the Chipping Norton team are always there for you and will go out of their way to make you feel welcome, at home, and part of the Scalabrini family.